Mangal Dosha is known by other names such as Kuja Dosha, Bhom Dosha or Angarakha Dosha. It is a commonly found dosha that may affect men and women equally. 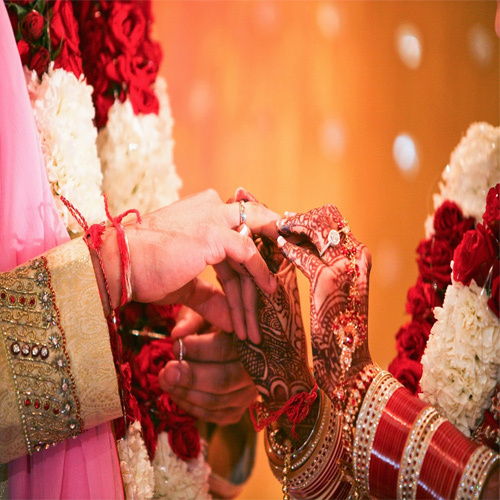 When a person with manglik dosha marries a non-manglik person, it causes severe outcomes, resulting in death of the spouse or chances of getting physically paralyzed. It also leads to continuous fights, arguments which may even end up in divorce. Heer are seven astrological remedies to overcome Manglik Dosha. From the first Tuesday of a new month in a rising moon period Start a fast. Chant the Hanuman Chalisa daily.